Loyton sporting is adopting a fibre wad only policy across all of its shoots. Loyton’s sporting pedigree started many years ago, based on the core of a modest traditional family shoot. 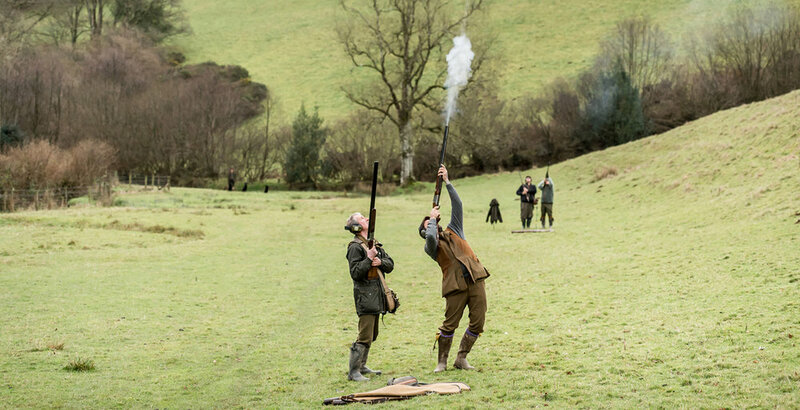 Whilst we have grown from humble beginnings to be one of the UK’s leading shooting establishments, we have retained the same core values. Following consultation with landowners and stakeholders we are pleased to announce a fibre wad only policy for the season ahead. This will be the stance on all the six shoots managed by Loyton Sporting. We will be grateful for all the support from the guns on the days ahead.